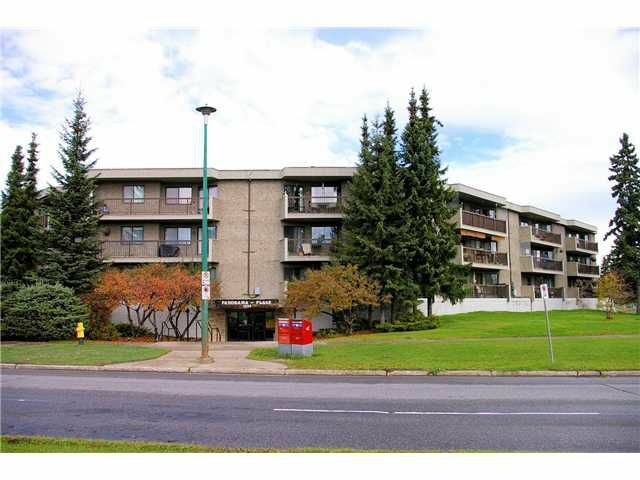 Very nice, spotlessly clean two bedroom unit with very quick access to underground parking and elevators. Located one floor above ground level for security and at quiet rear of building away from traffic noise. Building complex has had manyrecent updates such as roof, heating systems etc. and boasts lots of extra common use facilities such as indoor pool, exercise room, library, meeting room and workshop. This is a very well managed and highly sought after strata.